The export of live animals for slaughter on continental Europe or North Africa is a huge problem. It is mostly commonly associated with campaigns in the South East of England, where most exported animals leave the country. Yet Scottish farm animals are traded in this way too. 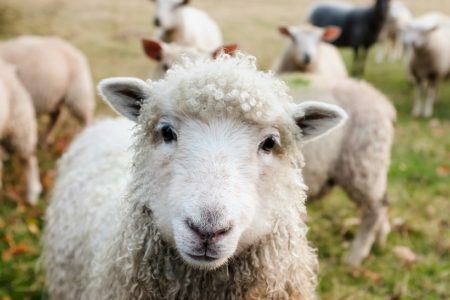 In 2016, around 2,400 sheep were sent from Scotland for slaughter to Germany and France and 3,000 Scottish calves were exported to Spain. In 2017, it was even worse. More than 5,000 young calves discarded from the dairy industry were sent from Scotland to Spain in journeys lasting up to 135 hours. 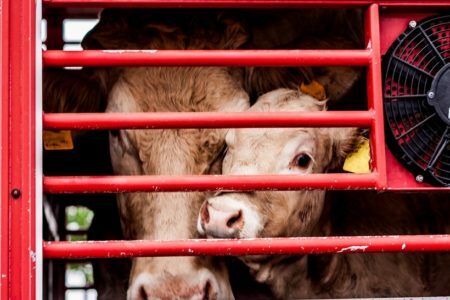 What is the problem with live exports? 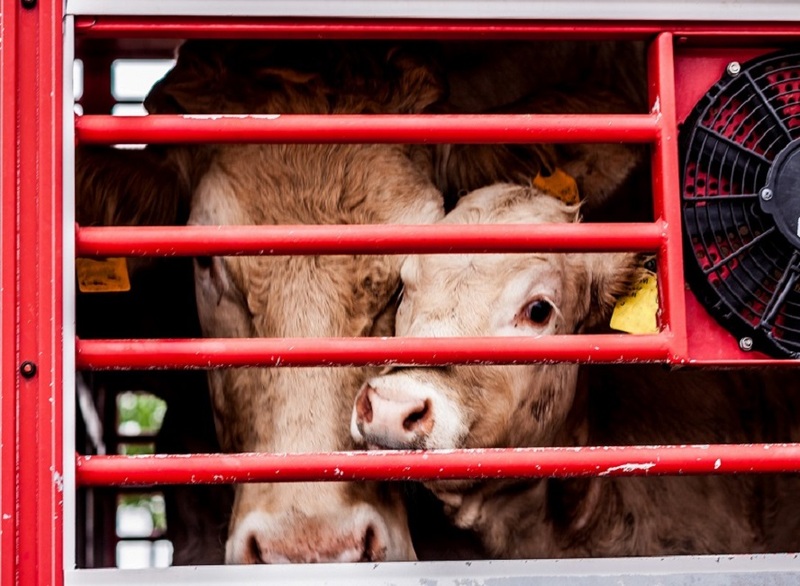 The long-distance transport of live animals to Europe is a serious animal welfare problem. Animals are made to travel in cramped conditions with insufficient water supplies, uncontrolled temperatures and inadequate rest periods. Older animals travelling often give birth in lorries, while other animals suffer injuries and even die before they reach their destination. For the animals that survive the journey, there’s a risk that Scottish animal welfare standards will simply not be met by abattoirs overseas. For example, there have been reports of sheep taken from Scotland to France being subjected to inhumane and illegal slaughterhouse practises. The live export of animals for slaughter or fattening is currently controlled by European Union (EU) regulations. The UK government is considering introducing a ban on live animal exports once the UK leaves the EU, but the situation is different in Scotland. The Cabinet Secretary’s view not only undermines progress on animal protection in Scotland, but it is also incorrect. 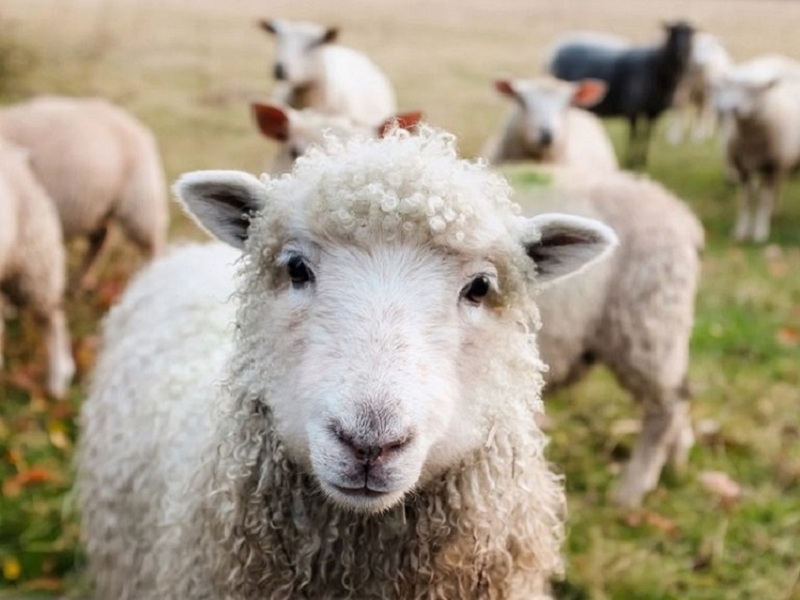 A ban on export of live animals outside of the UK would have no impact on the ability of farmers on the island to sell their livestock within the UK. It would also not prevent businesses selling meat products outside the UK. 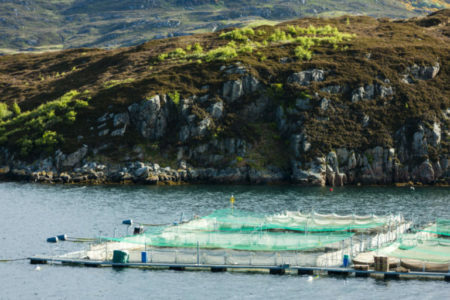 In a recent debate on the proposed ban at Westminster a number of SNP MPs spoke in favour of maintaining this cruel trade, raising the spectre that the Scottish Government may even attempt to prevent the introduction of a ban in England. 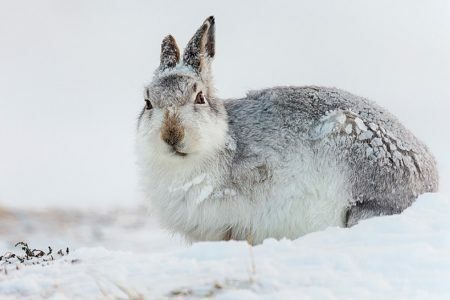 We’re hugely disappointed that the Scottish Government is supporting such a cruel, inhumane and unnecessary practice. That’s why we’ve launched a campaign asking the Scottish Government not to oppose a live export ban. Take action now and email Cabinet Secretary, Fergus Ewing MSP, and ask him to rethink his outdated approach to a ban on live exports. 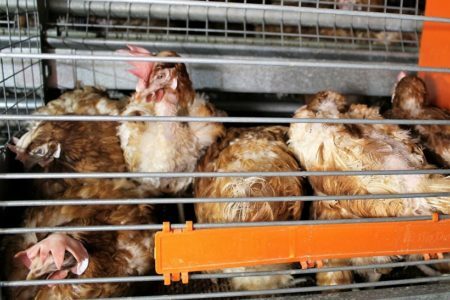 Animals are subjected to journeys lasting up to 135 hours.